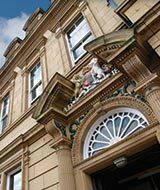 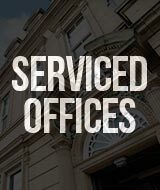 • Looking for high quality serviced office space in Bradford, Leeds, Halifax or Blackburn? 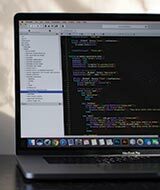 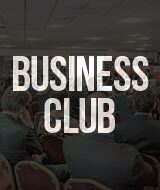 • Is your company expanding? 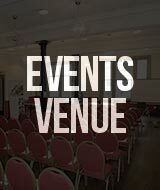 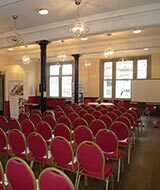 • Do you require meeting rooms or conference facilities? 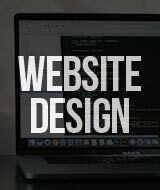 Whatever your challenge we can help. 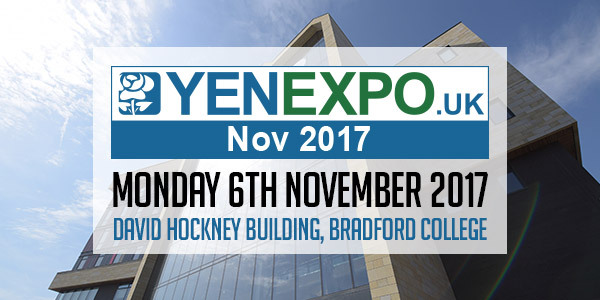 For the sixth year, the YEN Expo (Organised by the Yorkshire Enterprise Network) returns as the largest business event in the district. 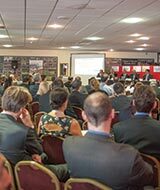 It brings together businesses and organisations to discuss new ideas, develop new opportunities and showcase their products and services to a captive business audience.